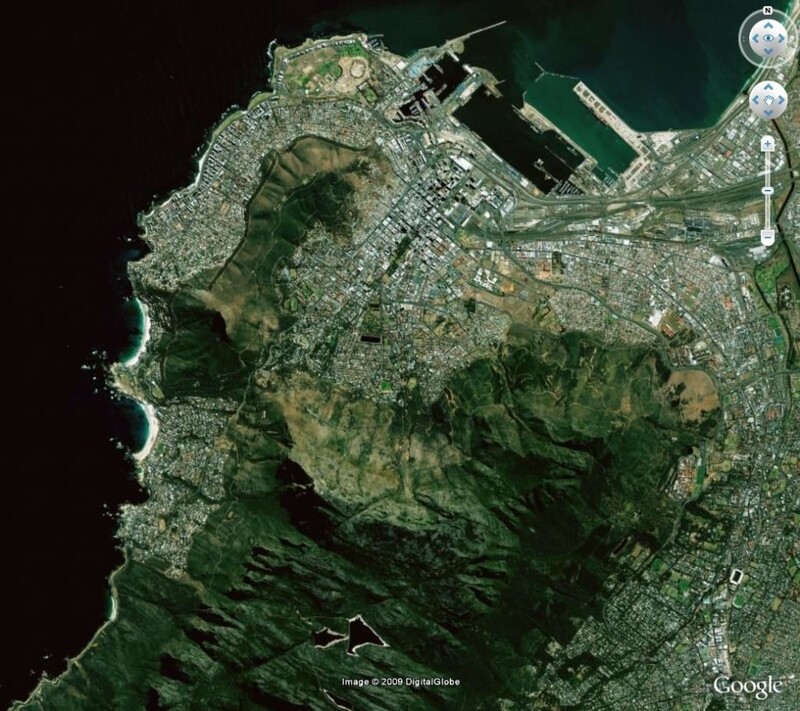 December 2008 – Where On Google Earth? 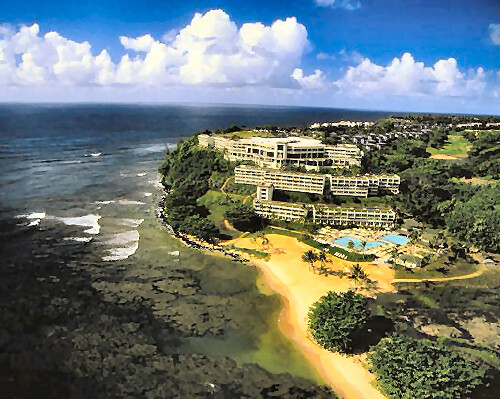 Among the Prettiest places on the Planet, is the Island of Kauai, in the US state of Hawaii. 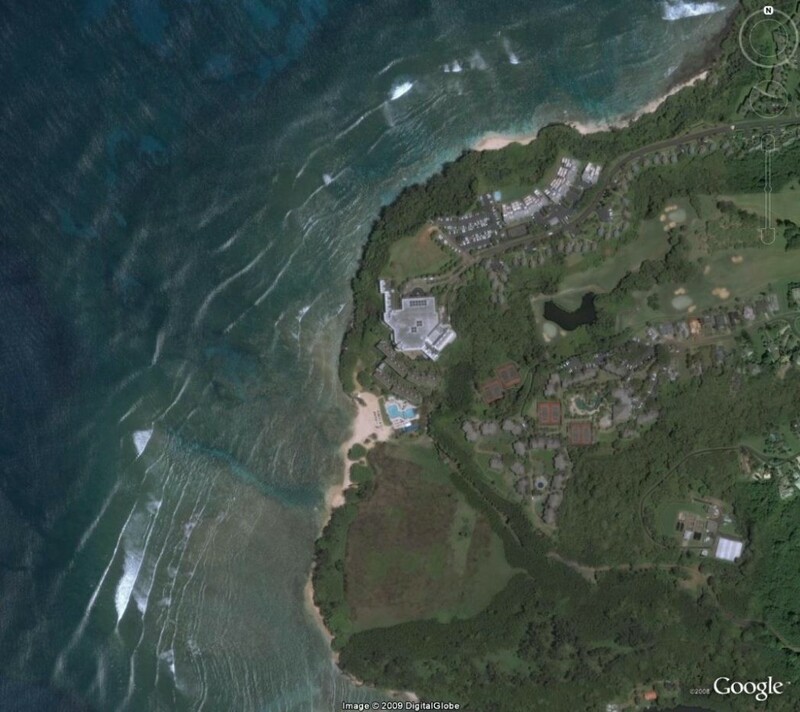 The Princeville is a region along the North Shore adjacent to the NaPali Coast. Featured in many popular movies like the classic South Pacific, and the popular Jurassic Park, as well as many others. 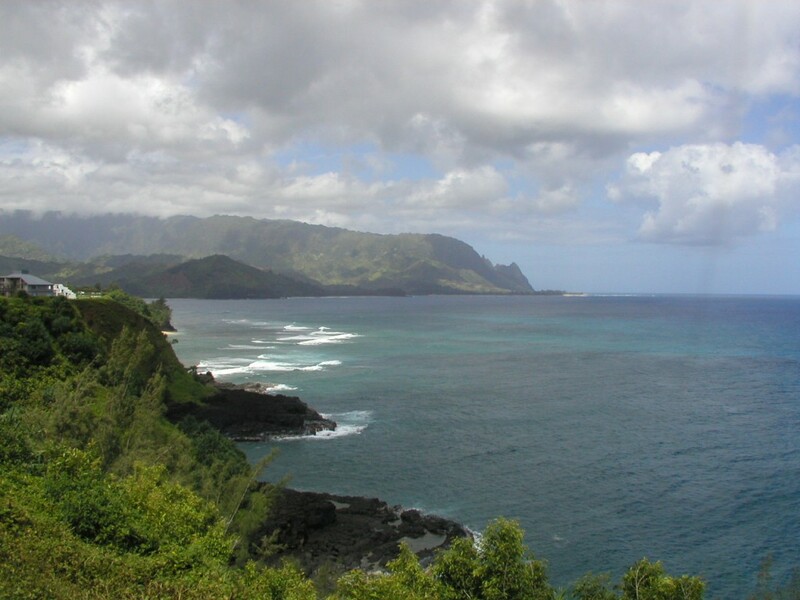 The area is also home of the quaint town of Hanalei. Visible in Contest #68 image is the extravagant St Regis Princville Resort which is home to some of the best golf in the world. 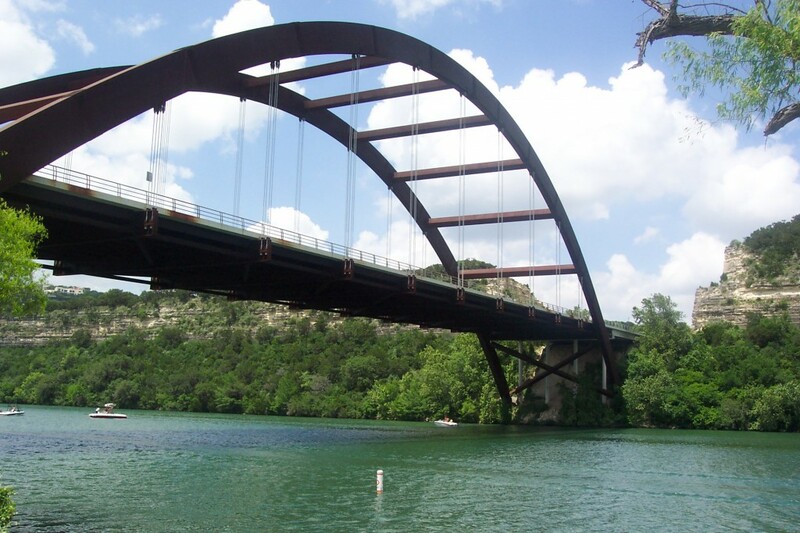 Another challenging contest, built in 1982, The Pennybacker Bridge is located in the Heart of Central Texas, and is known also as the “loop 360 bridge”. This image from Google Earth was taken during the winter time, when the lake is drained to kill off the Hydrilla, a non-native water weed. This might have been the most difficult contest this site has seen. The answer is the Tiksi Airport in Siberia. Why Skip choose this is beyond me, but nonetheless, that is what the answer is. 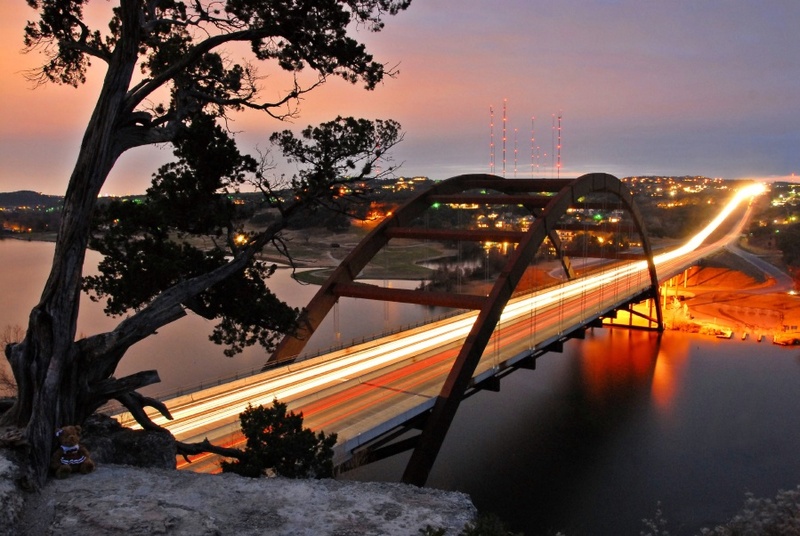 It was originally designed as a bomber base in the cold war for Soviet bombers to reach North America. On an unrelated note, I am clearly not able to get contests up in a timely fashion while I’m off running around the world. To keep the contests running more quickly, I’d like to get some to help administer the site. 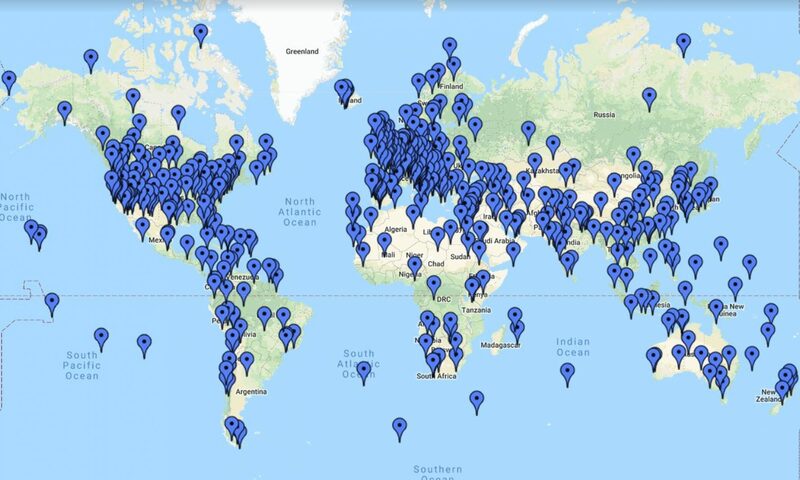 If you would be interested, please send an email to gary(at)everything-everywhere.com. Ideally, I’d like to see a new contest up every 3-4 days, which is much more than what it has been.